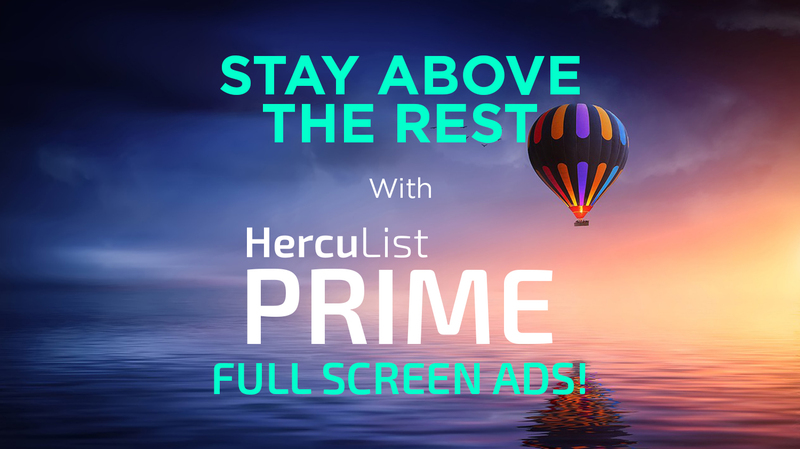 Your Website Embedded in HercuList.com! Immediate traffic to YOUR website. Your site at PRIME areas of HercuList. No effort, sit back and relax. NO ads or banners needed. Real traffic, not credit surfing visits. No ad or subject line needed. We send traffic directly to your website. 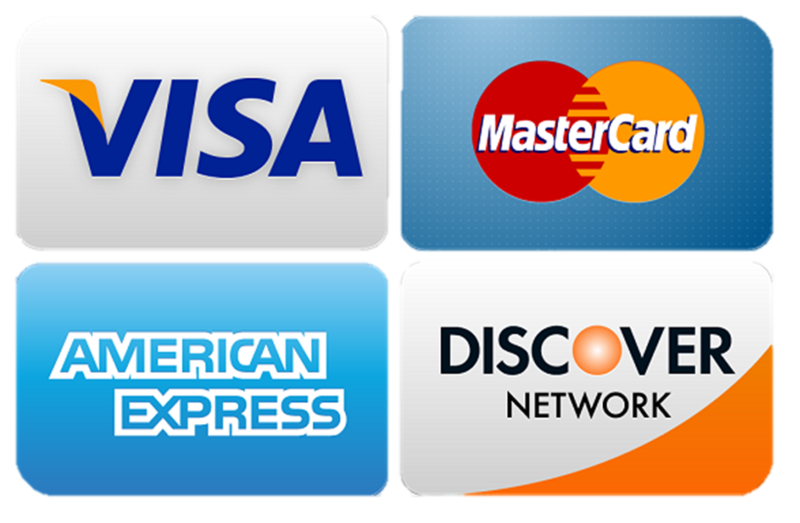 Choose a package below and submit your website after payment has been submitted.